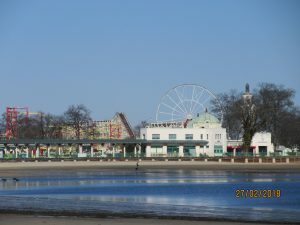 Home→No Puff of Smoke from Michaelian Building on Playland-Standard Amusements Standoff. No Black Smoke either. They will meet again don’t know where or when. 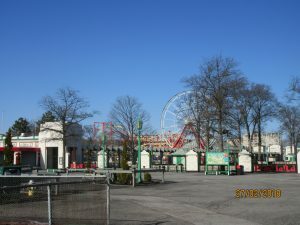 No Puff of Smoke from Michaelian Building on Playland-Standard Amusements Standoff. No Black Smoke either. They will meet again don’t know where or when. WPCNR contacted the Westchester County Department of Communications today to ask about the County Executive George Latimer’s long-awaited meeting with “principals” of Standard Amusements this morning.